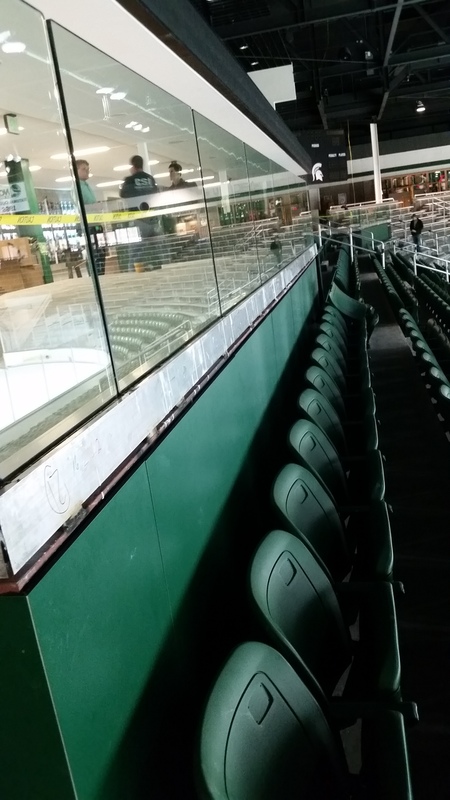 First constructed over 40 years ago, Munn Ice Arena, home to Michigan State Spartan Hockey, is undergoing a significant renovation. 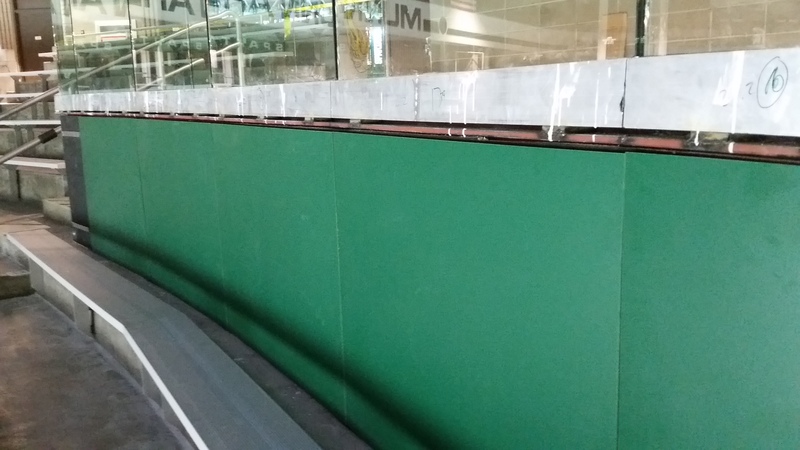 Stonewood Interior Panels were installed on the ADA risers as part of the phase one renovation. Stonewood Interior Panels are extremely durable, easy to clean and maintain, making them an ideal choice for the high traffic area. 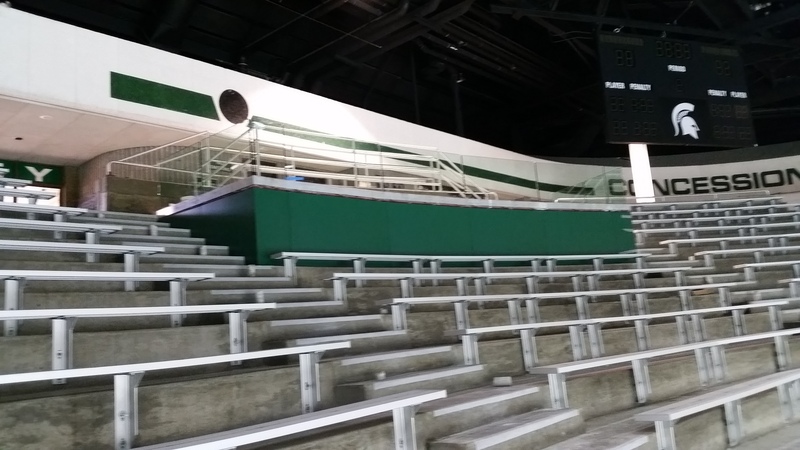 Updates to the arena will continue adding theatrical lighting, high def video boards, chair-back seating and upgraded concourse. Sizes 3/8" x 48" x 96"